The 91st Academy Awards ceremony will be taking place on February 24, 2019 (February 25 in India) at the Dolby Theatre. It is one of the most-watched award shows but this time the viewers would see a difference. This time there will be no host for Oscars, confirmed the Academy. But the curiosity to know who could bag the little golden man is sky-high. The search giant shows how cinephiles are going gaga over the Oscar-nominated actors and actresses. From Lady Gaga to Bradley Cooper, let’s take a look at the most-searched Oscar-nominated actors of this year. 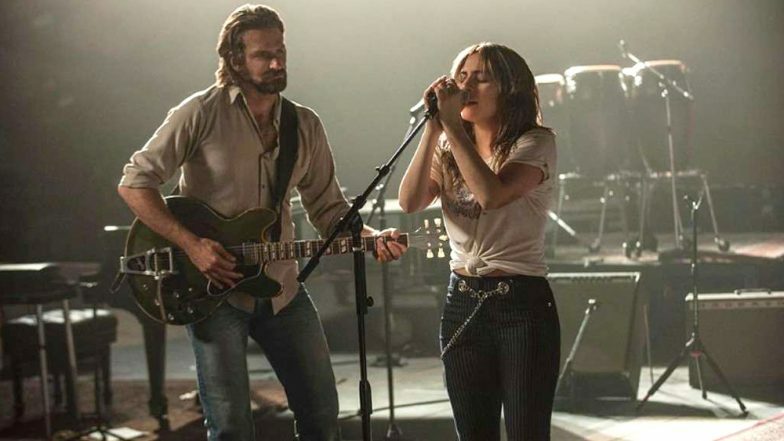 Oscars 2019 Complete Performers List: Lady Gaga and Bradley Cooper To Sing ‘Shallow’; Will Kendrick Lamar Perform ‘All the Stars’ from Black Panther? As per the search giant Hollywood sensations Bradley Cooper, Lady Gaga, Melissa McCarthy, Rami Malek and Christian Bale are the most-searched Oscar-nominated actors. These are the actors and actresses are nominated in the Leading Role category. This year’s nominations for the 91st Academy Awards undoubtedly left many of them surprised. The five celebrities Lady Gaga, Bradley Cooper, Christian Bale, Rami Malek and Melissa McCarthy are not just in contention for the prestigious trophy, but also are the most-searched actors and actresses currently. The performances of these stars not just received universal praise but their notable performances also made way to the 91st Academy Awards. Who do you think will win the award for the Best Actor and Best Actress in the Leading Role? Share your predictions with us in the comment box below.